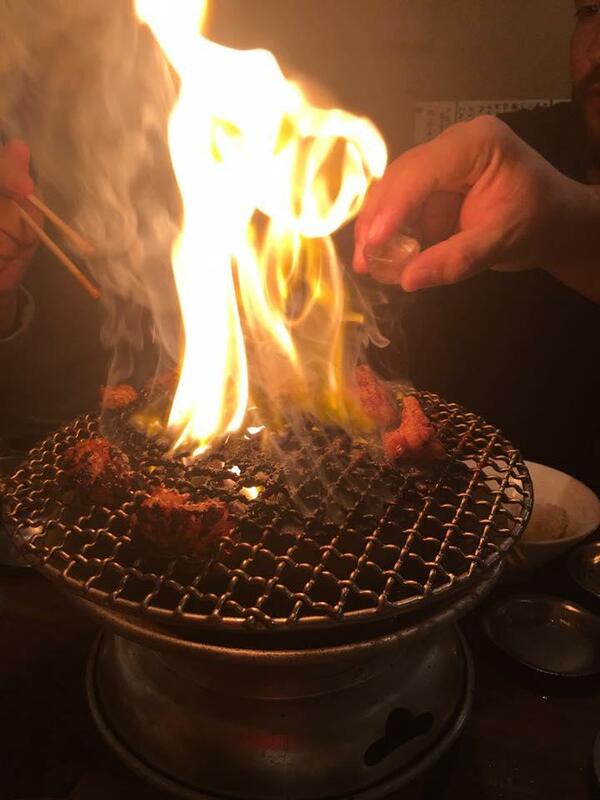 The MAKOTO crew recently returned from our second business trip to Japan, and we are beginning to suffer from serious withdrawal. 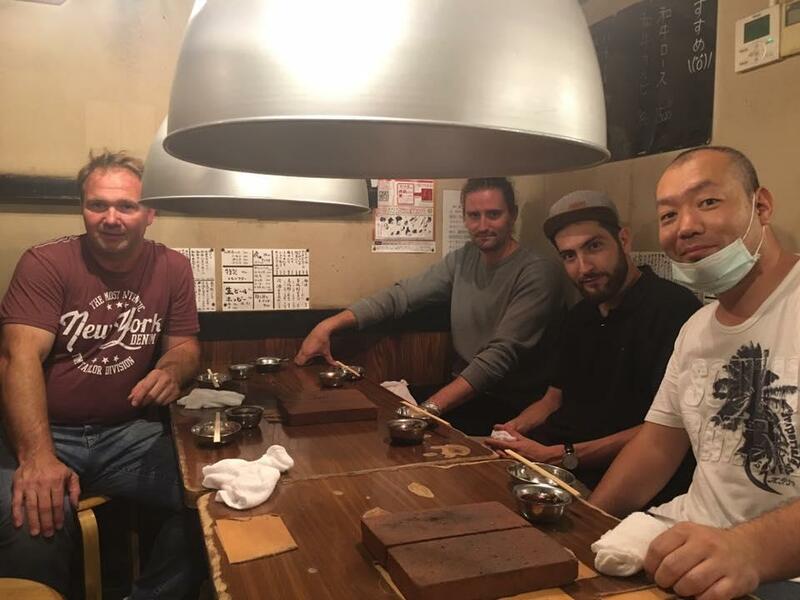 We spent the bulk of the trip together with our partners Ulrike Kalb and Steffen Schäfer from Der Vogelsberger, as well as Uwe Jerathe from Wagyu Genetics and Akira Nara from Kanematsu GmbH. Our first destination was the Wagyu Zenkyo event in Sendai, Miyagi prefecture, where we were lucky enough to witness the Wagyu-producing prefectures battle it out over who is to hold the title in terms of live cattle as well as meat quality. Props to Kagoshima for strong performances in multiple categories! 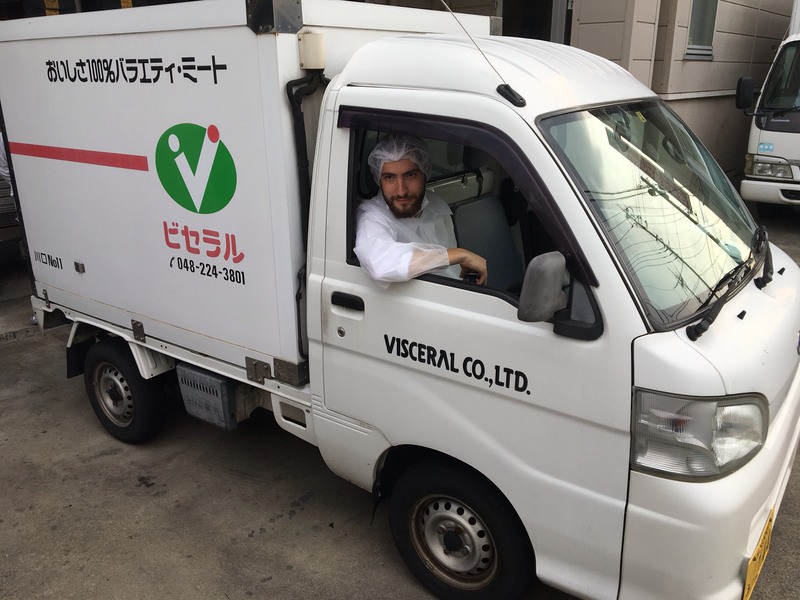 We then spent several days in Tokyo participating in Wagyu butchery workshops - a big thanks to Visceral for their hospitality and to Kanematsu for making it possible. A highly educational and fascinating experience. 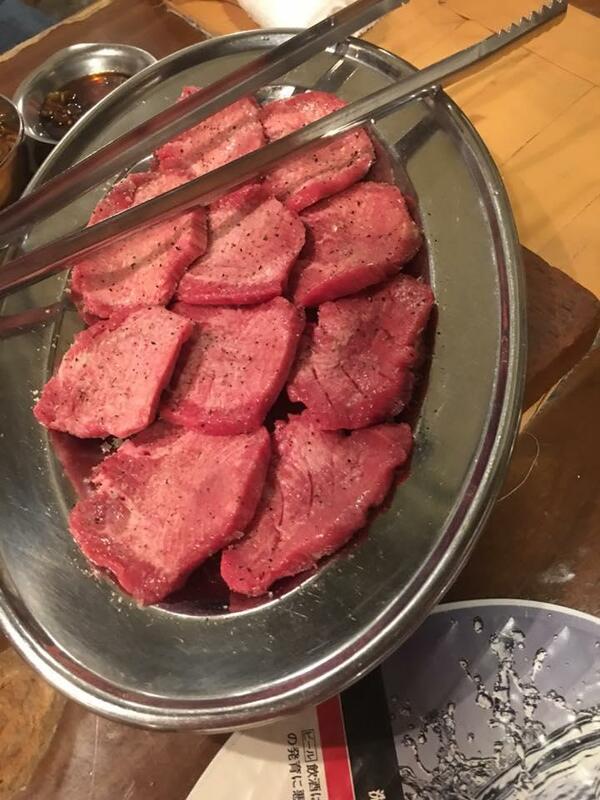 Aside from tasting some incredible Wagyu in the Yakiniku, Shabu-Shabu, and Sukiyaki styles, the culinary highlight was once again Steakhouse Satou in Ginza. Satou-san was an impeccable host and the food was out of this world. Special mention also to MAKOTO board member Carsten Stöhr, who was in attendance. 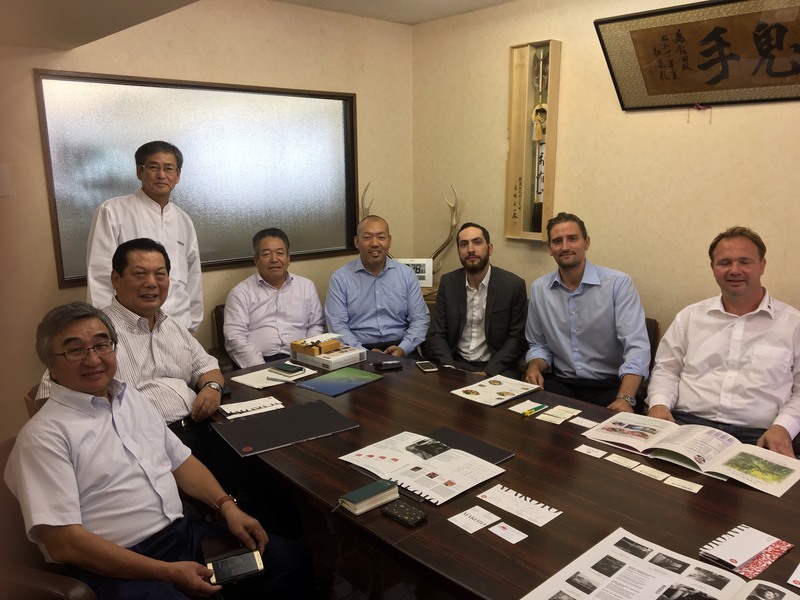 Thank you to all our partners and contacts out in Japan, we're already looking forward to the next trip out there!